I have done many things for free. All chapters of my new #Workout book have been available for free since I started writing them, because this helped me get early and fast feedback. I have done countless of free talks for local communities, because it allowed me to learn about their needs and stories. And I have offered plenty of participants free seats in my workshops when they offered me some other value in return. What I don’t do is give away stuff for free just because people ask. I believe such inquiries are based on a flawed perception of the value exchange. The value that you offer to someone else is no compelling reason for me to grant you a favor. From an ethical perspective, there is nothing wrong with asking and giving, if done voluntarily and with passion. Even the Dalai Lama has said, “The practice of compassion is ultimately selfish”. When I give something to another, it should make me feel happy. However, one should never expect anyone to happily part with their valuables. From a business perspective, there is also nothing wrong with the Freemium model: you give something away for free and you get your return on investment with another product or service. I have figured out how to make that model work for me, and you can explore how it may work for you as well. However, the Freemium model does not mean that I give away something for free while you enjoy the return from my investment. To cut a long story short, always show the value of your request. Don’t hesitate to contact your suppliers with barter proposals, but please make your offer compelling. 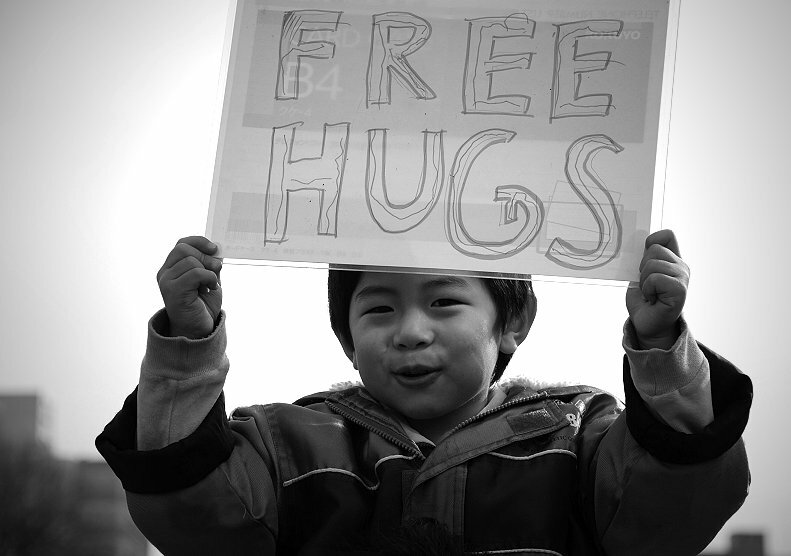 Don’t just ask them to be happy with the gratitude of your customers. 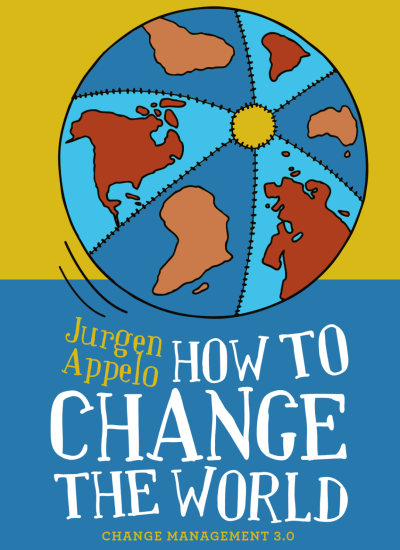 Jurgen Appelo does not support local libraries? There are over 10,000 libraries in the world. What do you expect me to do? Pay for 10,000 free copies and shipping fees? 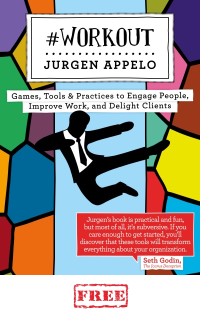 I like your all or nothing thinking: very management 3.0 I’m sure. So that’s a straight no to every single one? 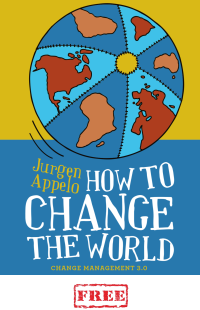 As being a recipient of a free talk Jurgen offered, you may be surprised to know just how much free stuff he does for the global Agile and Management communities. The key is ‘value exchange’. Giving away stuff for free for mutual benefit is one thing, doing charity is another. It should be a value exchange. Both parties should benefit. It is very arrogant to suggest that I am somehow morally obliged to do something for free for anyone.